i love this dog, nice photo. Congrats to the new baby! 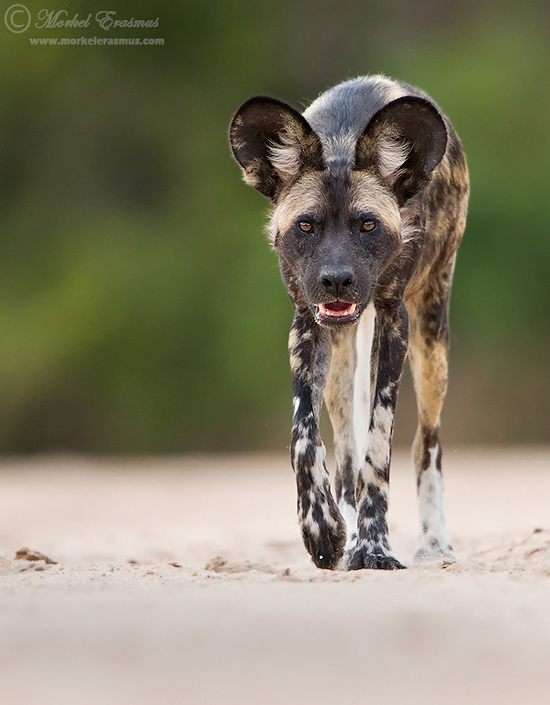 That shot of the African wild dog is great. I'm looking forward to read more of your posts.